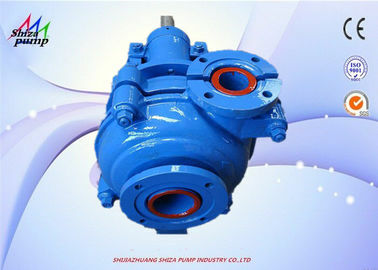 of wear-resistant metal or rubber. 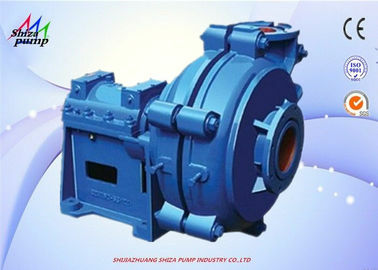 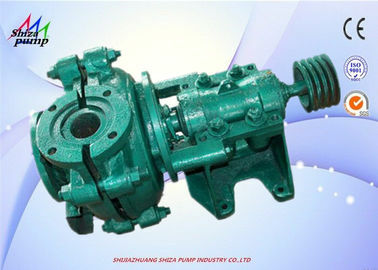 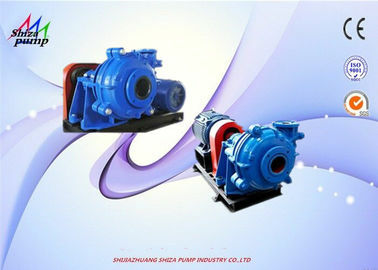 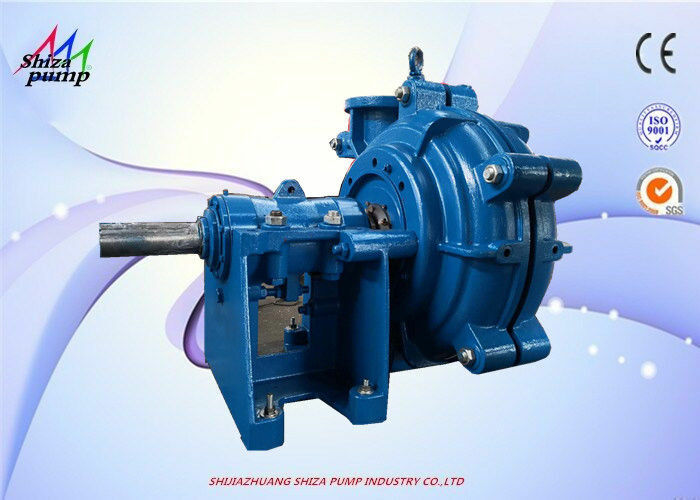 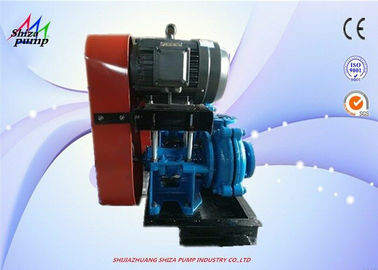 The shaft seal of this kind of slurry pump could use the packing seal, centrifugal seal. 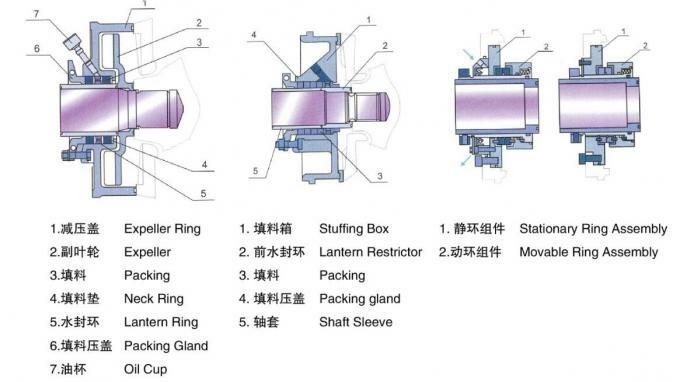 eight positions to suit installations and applications.